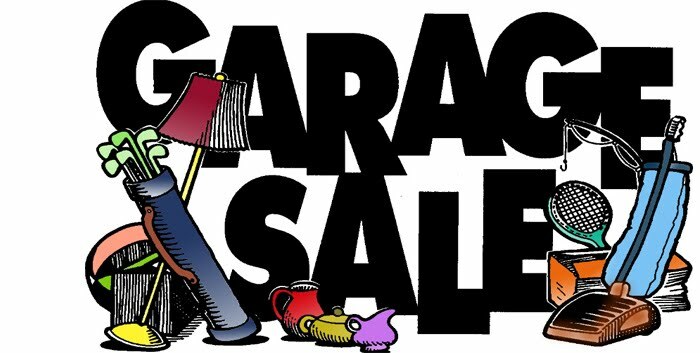 The Church Garage Sale is scheduled for May 2019. We are taking donations now. Call Chris Shelton at 903-353-4063 to schedule a pick up or for more information.